Diamond is a well-trusted, family owned and operated credit card processing company providing merchant services in Charleston and throughout the country. We offer a wide range of solutions to merchants wanting to accept credit cards, debit cards, checks and other electronic payments at an affordable price. We provide merchant accounts with no contracts and offer a full selection of credit card machines. If you are looking for affordable merchant services from an experienced provider and low costs to process your electronic payments, then you have come to the right place! Give us a call and see for yourself. You’ll be glad you did. Accept credit cards, affordably, securely, and reliably. Credit card processing and merchant services should be simple, low-cost, and transparent. Turn your mobile device into a credit card machine with our innovative mobile credit card reader and start accepting payments anywhere you go. Every successful business needs to accept credit cards. 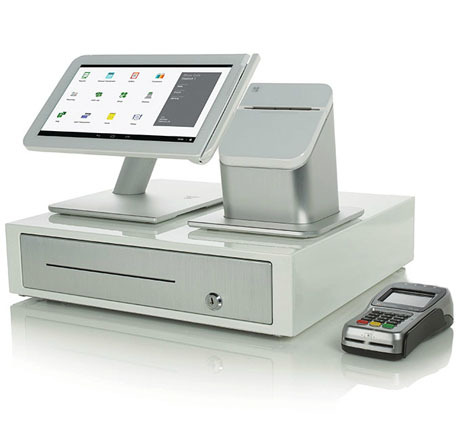 Palmetto will provide you a merchant account that is specifically designed for your business. Get set up in no time. 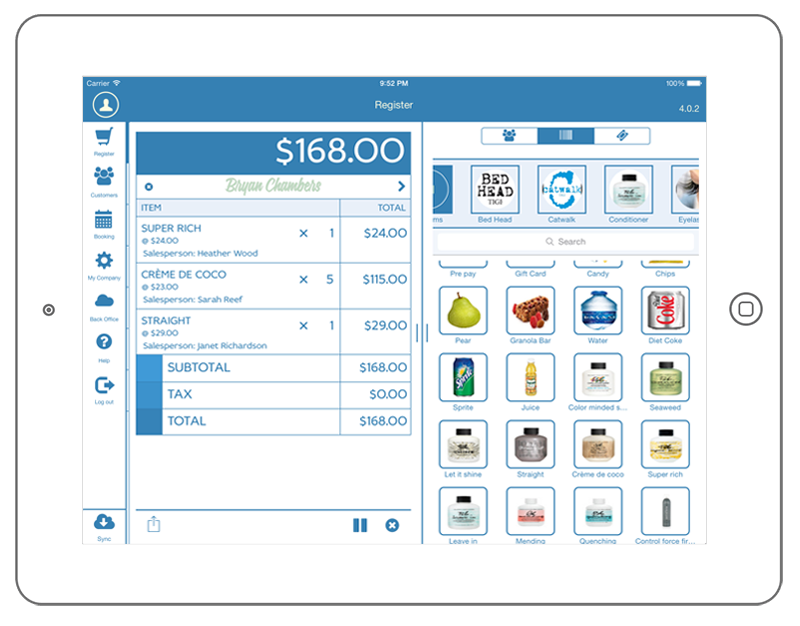 Make payments, track inventory, manage time sheets, run reports, print from its connectivity hub. Protects your business and your customer data with end-to-end encryption, data tokenization, and hardware designed for a single purpose in mind – payments. Available add-ons like a hand-held barcode scanner, kitchen printers and a scale that sends info straight to your Clover Station. Diamond’s credit card payment gateways provide robust functionalities that help you increase sales while managing a better business. Get a quote and start saving today!